What would you do if a chance to step into another world presented itself? 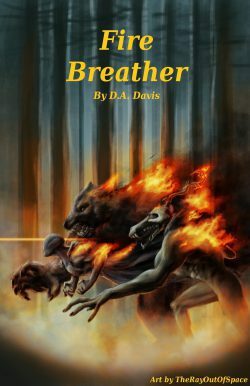 A world filled with legendary creatures, mysterious powers, and vicious monsters. Would you truly go to the other side? Every wound, every battle, and every death tears away at his soul. His actions and their consequences will eventually earn Markus the nickname "Fire Breather" across the land. His journey cannot change the new world, but it will surely change him.